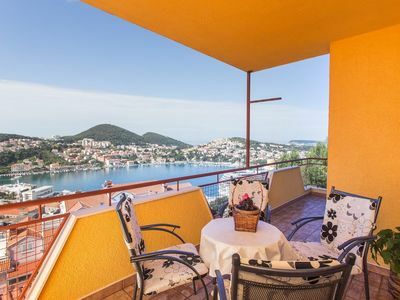 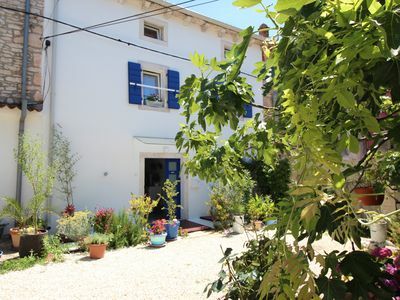 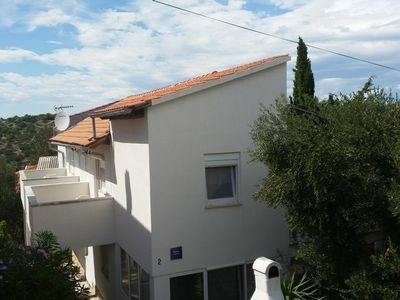 Located in the Gruž area of Dubrovnik, 1.9 km from Lapad Bay, Apartment Marisol offers pet-friendly accommodation in Dubrovnik. 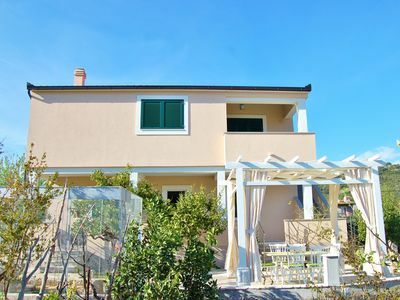 The property boasts lovely views of the Adriatic sea from the bright balcony and is 2.5 km from the Old Town. 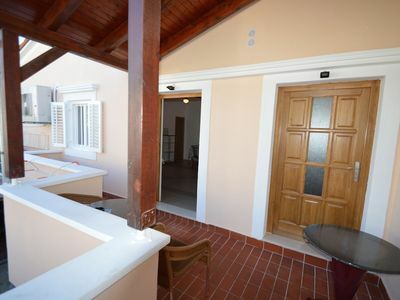 There is a vibrant dining area and a kitchen complete with an oven, a microwave and toaster. 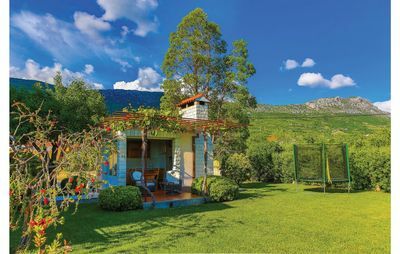 The accommodation also features flat-screen TV with satellite channels and a private bathroom with a bath or shower. 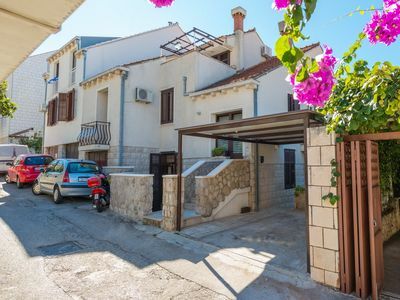 Just a few hundred meters away from the ferry port and main bus station, the location is ideal for going on daily excursion to the islands or Pelješac region. 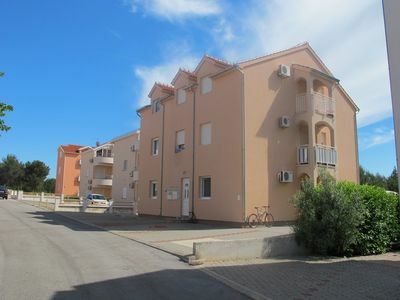 The Gruž area is full of restaurants, cafes, bakeries, shops and grocery stores. 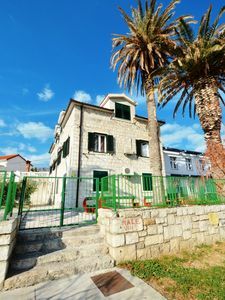 There is a playground for children near by, and the adults can order themselves a spa treatment at the Hotel Berkeley.The bus stop to the Old Town is 350 meters away and Dubrovnik Airport is 18 km from the property. 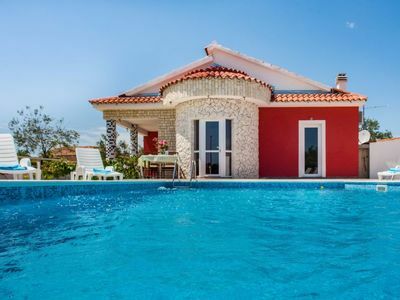 Leonarda Villa - Enchanting Stone Villa in a Hideaway Location with Amazing Sea Views and 300 meters to the Beach !